As Lisa says, "God did not save you to tame you." 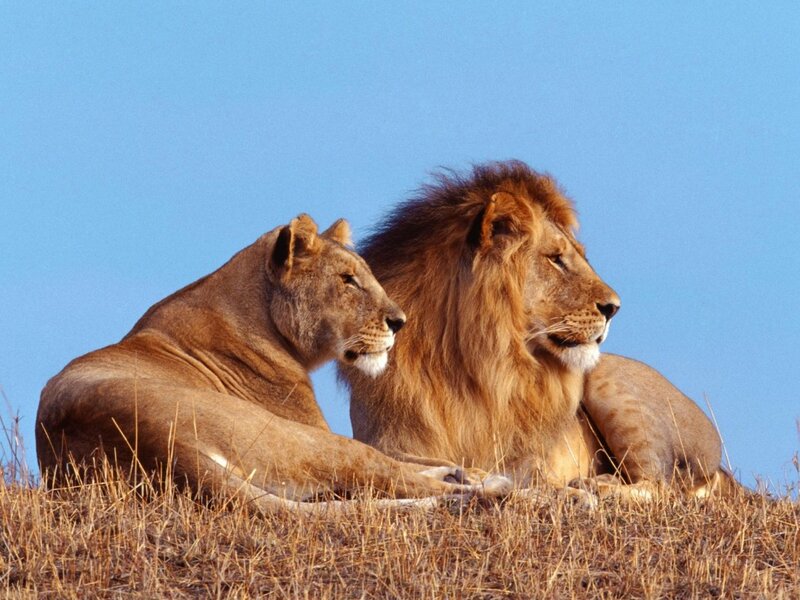 My lioness friends, be ready. Be alert. Be fully awake in God. Be sure to comment on today's blog for entry to win three great Christian dvds. Winner announced tomorrow. Details here. I highly recommend this book. Lisa encourages you to wake up to a life of fierce passion, dangerous prayer, stunning power and teamed purpose. Ooh this book sounds so good. 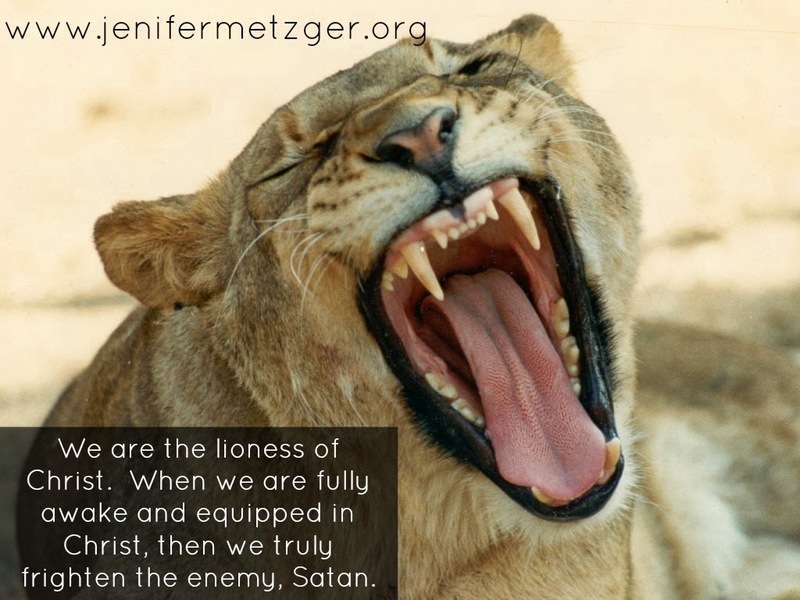 I want to be a lioness for Christ fully awake and powerful! great post. Hi Jenifer - great analogy. It reminds me of that quote going around facebook at the moment: "are you the type of woman, that when your feet hit the ground in the morning, satan says: 'oh no, she's up'?" Amen! I pray we'll all wake up, what a force we could be for Him! Great encouragement to live fully awake - armed with the Word and dangerous. Love it! I certainly don't want to walk around like I have just taken a spiritual antihistamine. Thanks for an eye-opening post. "God did not save you to tame you" Love that! Great encouragement Jenifer, and a good analogy... We need to stay alert! Sounds like a good book. I know I don't want to be caught sleeping. Thank you for linking up today - i really appreciate it. Amen Jenifer. That sounds like an awesome book, one I am going to invest in. My favorite part: "God did not save you to tame you". Looks like a great book Jenifer! I want to be fully awake, fully aware and fully alive in Him. Blessings! Such a good post! Our pastor is teaching and preaching on the "Family Circus" this month, really its geared towards family, family values etc. 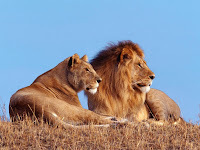 This past Sunday he focused on lions and how they are trained and how they are mighty. So neat that your post speaks the same message! Confirmation for me. Thank you for sharing.